So you all know by now that I’m a Canadian who loves American history. But American history just isn’t complete without making sure we get the black perspective on it as well. And you just can’t learn everything there is to know about black people by watching The Cosby Show. You still won’t know what the jazz is all about! So here we are, once again taking on a Dummies book to get as complete an overview as possible in order to better understand the content of books that focus on more specific portions of this subject. And it really does take us all over the place. It’s not just about slavery and civil rights but about sports, literature, and the media. The contributions of black people to American society are not just huge, but 100% necessary. America just would not be America without them, so as far as I’m concerned the American History section of my bookshelf isn’t complete without a copy of this book either. I like how this book is actually organized in two different ways. 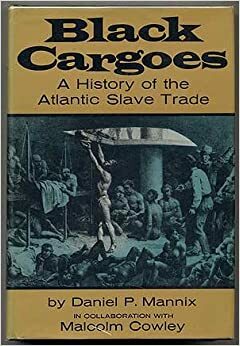 There’s the chronological way, which starts with an overview of various African cultures, then moves into the slave trade, slavery itself, the civil war, and the civil rights movement. But then equally important are the separate sections discussing different aspects of black culture such as education, religion, and the media. 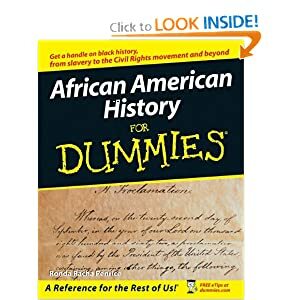 This book has the typical issues that are unavoidable in other For Dummies books and others like them that have such a huge mass of information to cover in a relatively short amount of space. It inevitably goes into a few subjects you just don’t care about (personally I don’t give two shits about sports, no matter what color the people playing them) and leaves you really wanting more on the subjects you do. It’s hard for me to say which part was my favorite, but I suppose I could say it was the part about movies. This is the kind of book that may be slow going for you if for no other reason than you’re tempted to stop and refer to the other media it references, so that you end up spending half your time youtube-ing and downloading music and movies to really be able to grasp just how influential these works are. I spent AGES on The History of Jazz listening to so much music I should have gotten a university course credit for it all. I didn’t stop to explore the works mentioned in this particular book, but I am fully intending to, and the Part of Tens included in every For Dummies book is a great reference to turn to if your thirst for the subject still isn’t satisfied. So I don’t feel satisfied by this, I really don’t. But we need to understand that with books like this, the very point is that you’ll catch the bug and want more. If they covered everything it would take ten years to read them. No, these are just very large appetizers. If they’ve done their job they just leave you hungry for other books with a more specific focus, so that in the end your knowledge of these fascinating subjects becomes a huge multi-course meal. Yum! Rather just watch the movie? Check out The Butler. 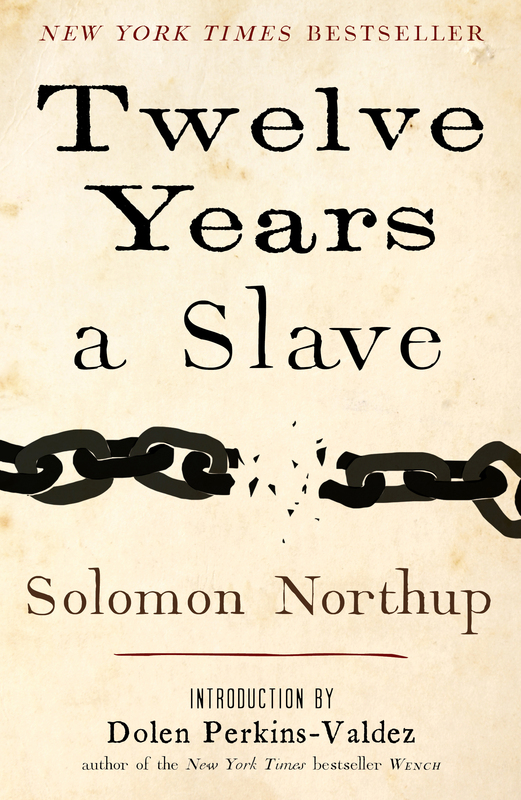 Other recommended reads: Twelve Years a Slave, Black Cargoes: A History of the Atlantic Slave Trade.